Always Set for a Sitter! Need to run errands? Want to plan a date night? 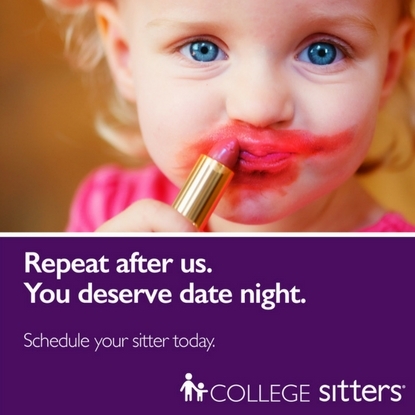 We have the sitter you need, when you need it! Our Sitters are available when you need them, and bring a positive attitude, age appropriate games and activities, and peace of mind while you are not at home. Use our Mobile App, MySitters, to book your care with a couple of clicks! Want to get paid to play? We are hiring responsible, fun, role models to work with our families. Apply today! We want to see your art project celebrating fall colors! Submit to us by October 30 to be eligible for prizes, including a Grand Prize of a private art party for up to 10 at Painting with a Twist Dunwoody. "Taleeia was such a joy to have at our home! She has the best personality and such a warm spirit. She connected right away with myself and my 3 yr. old daughter. We will request Taleeia for our needs if she is available in the future. Such a great asset to your company." Helping families grow stronger since 2010. 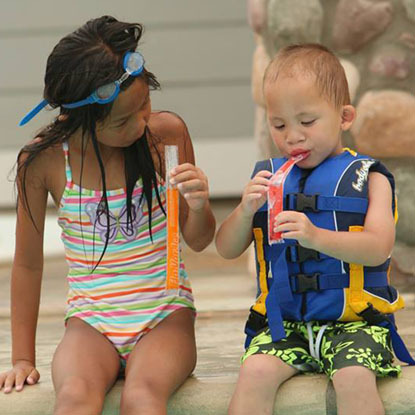 Atlanta | Sandy Springs has been Building Stronger Families® in Sandy Springs, GA and surrounding communities since 2010. Locally owned and operated, we are part of your community, here to serve your family.